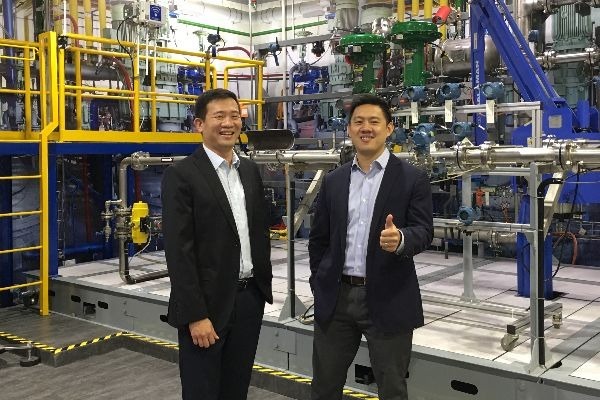 Bill Zhou, Marketing Director of Rosemount Measurement & Analytical Asia Pacific at Emerson Automation Solutions, speaks to the APFI team about automation solutions that can transform an F&B manufacturer’s process and control operations. 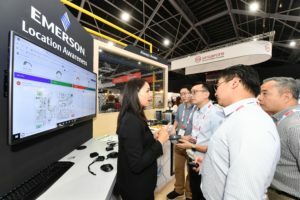 At the inaugural Industrial Transformation Asia Pacific (ITAP) exhibition, held at the Singapore Expo from 16-18 October 2018, Emerson’s booth provided a rare opportunity: the 72sqm space mimicked the company’s newly-opened solutions centre in Singapore, which showcases the capabilities and applications of Emerson’s automated solutions and technologies. A highlight of the booth was the interactive virtual reality set-up. Applicable for large or dangerous work environments, the VR application heightens safety protocols and creates an opportunity for on-site training without the risk. Digitisation is the gateway to the future for manufacturers in Asia Pacific. 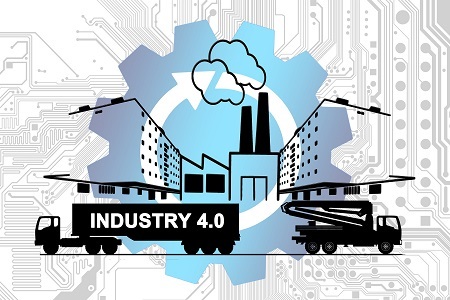 PwC reports that the Industry 4.0 market will face the fastest growth in Asia Pacific alone, growing at CAGR 23.7 percent between 2016 and 2023. In light of this compounding growth, automation solutions from companies like Emerson provide a safe and reliable foundation to begin or ensure progress in the digitisation journey. 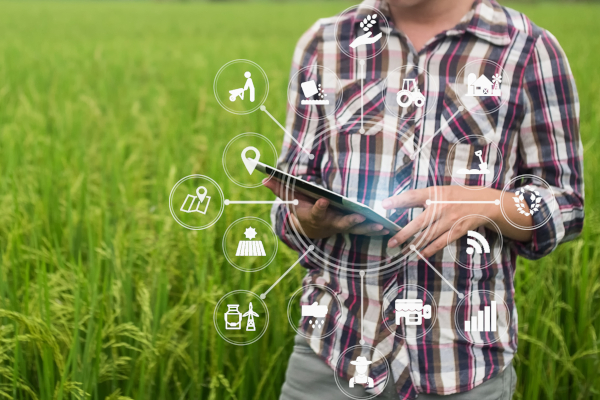 A few recent examples of innovative automation solutions that benefit the food and beverage industry include a non-invasive method of determining accurate temperature, an automated leak detection system, and a personnel safety solution. 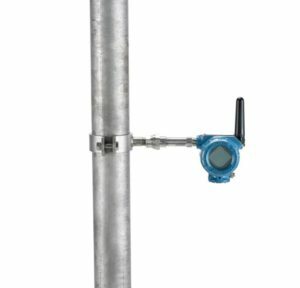 The unique Rosemount X-well technology is a complete point solution for process temperature measurement that does not require a thermowell or process penetration. Measuring the ambient and pipe surface temperatures, this solution calculates your process temperature via a thermal conductivity algorithm. This calculation takes into account the thermal conductive properties of the assembly and pipe for reliable and accurate process temperature measurements. Used to replace a traditional thermowell installation, the Rosemount X-well technology saves time and cost, and further assures the quality and purity of food and beverage processes. The increasing demand for speed as well as accuracy in microleak detection of food and beverage products has led to rapid acceptance of the new Quantum Cascade Laser hybrid laser leak detection systems. 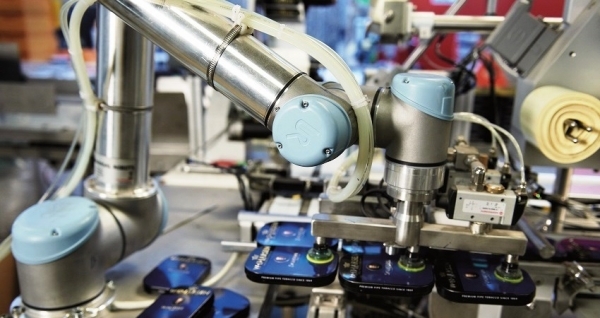 Using technology that can be applied to a variety of different kinds of packaging, the Rosemount CT2211 aerosol microleak detection system from Emerson uses Quantum Cascade Laser technology to instantaneously detect and reject leaking cans moving down the production line at a rate of up to 220 cans per minute. Installed directly online without disrupting the production process, the Rosemount CT2211 can detect a wide range of propellants including LPG, R134a, CO2, N2O, and DME. Emerson Location Awareness system provides plants with real-time, safety-focused monitoring to protect personnel. Enabled by WirelessHART Anchors and battery-powered personnel and asset tags, the solution includes geofencing to enable plants to designate a perimeter around hazardous areas and send an alert when the perimeter is crossed; man-down alerts when an employee is in a dangerous situation and needs emergency help; safety mustering; and more. These solutions help facilities digitally transform their safety capabilities at less than half the investment of existing WiFi location systems. 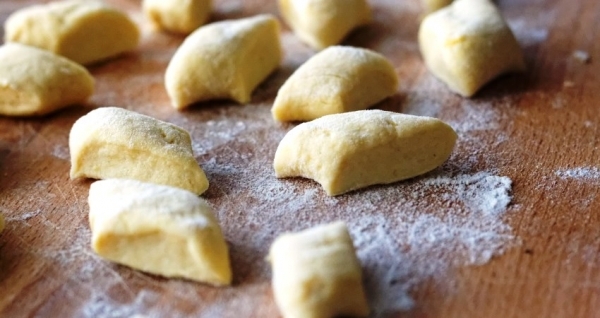 These few examples are just the tiny tip of an enormous automation iceberg that is being rolled out to increase efficiency and reduce costs in the food and beverage market. 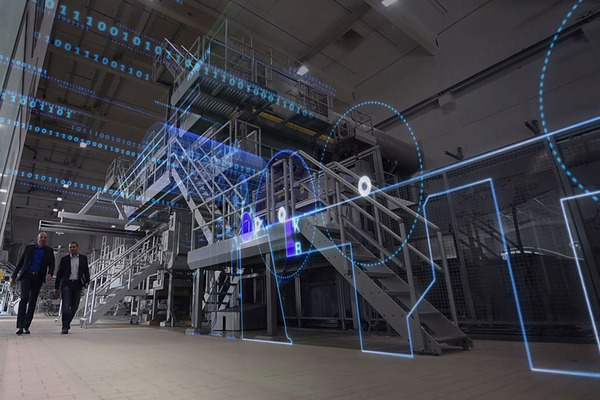 Professionals throughout Asia Pacific will have the chance to learn new automation methodologies through Emerson’s virtual reality training and development centres as they expand their commitment to digitization.